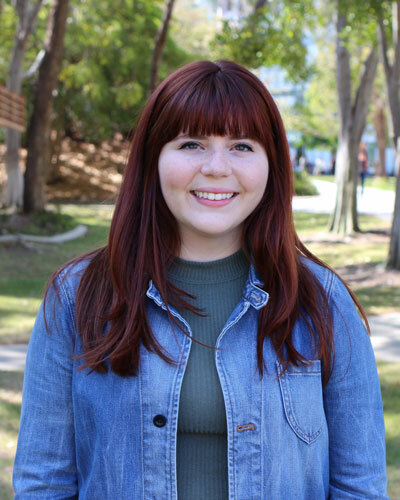 Cal Poly history junior Madeleine Aitchison will attend the Southeast Asian Studies Summer Institute (SEASSI) at the University of Wisconsin-Madison for summer 2015. Admission to the institute is competitive, as the program is one of the most comprehensive in the nation, offering students the benefits of native speakers and scholars at the top of their fields. The institute compresses one-year’s worth of material into eight weeks of intensive language training. Aitchison will study Vietnamese language at SEASSI as a complement to her work at Cal Poly. The desire to learn Vietnamese supports Aitchison’s dedication to widening the scope of voices involved in historical discourses during Vietnam’s times of war and colonization. Alongside her history studies, Aitchison works for the Gender Equity Center on campus, and is an editor for the History Department’s award-winning academic journal, The Forum. Established in 1983, SEASSI was founded with the goal of providing quality language instruction in at least eight of the major Southeast Asian languages at one location during the summer.